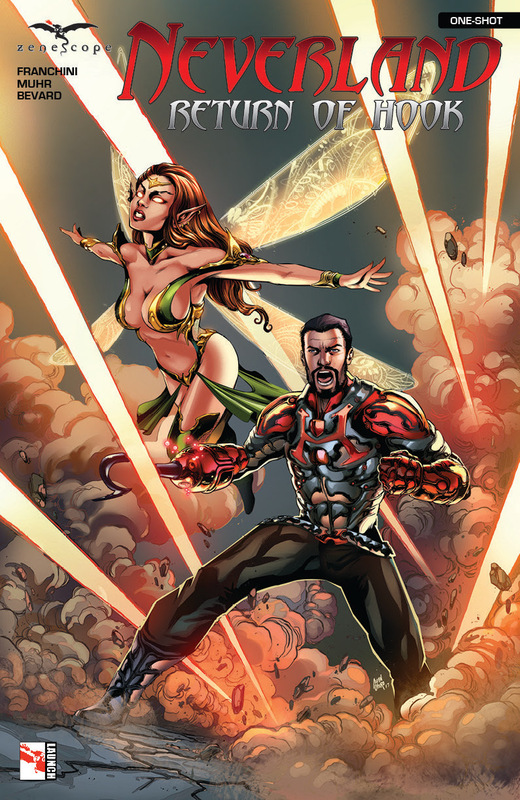 My thoughts on two digital comics out this week from Zenescope Entertainment – including a new title in the GFT Universe! Robyn had barely survived the prison and is now making her treacherous journey through the jungle, tracked by her most dangerous enemies. The hunt intensifies as Robyn’s search for a way home may be short lived by something lurking in her surroundings. Will Robyn survive her deadliest adventure yet? The race is on and it looks like Robyn is going from one problem to the other. The attack by the plant-man slowed her down (although she did take him off the board), but it looks like there is more to this than meats the eye. Tarot’s tendrils go deep and they are having an effect on all of them as Robyn gets some help and a couple of betrayals are going to make this a very interesting run towards the end of this mini series. This issue moved really fast and we get a good look at the methods of the executioner and his mannerisms – he kind of feels like the Mountain in Game Of Thrones, but we don’t get any more about him. The art continues to be well represented here, with some great use of effects and beasts too! 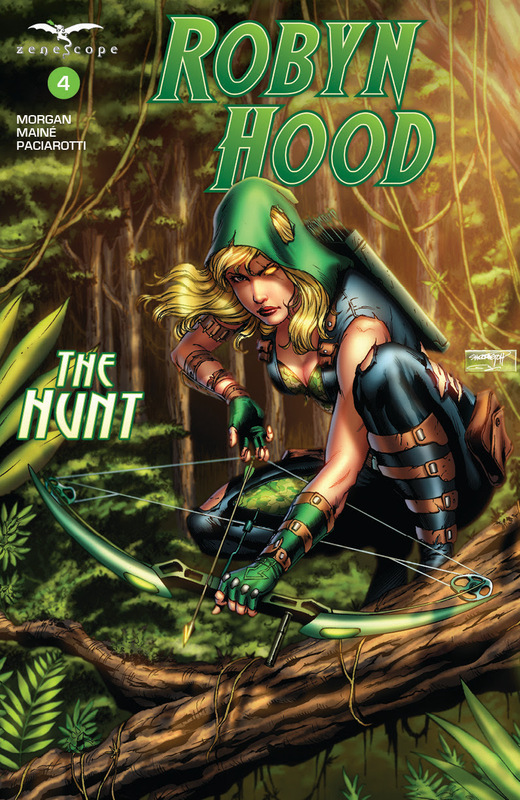 Being pulled back in is a running theme in Grimm Fairy Tales and this time Cross has been pulled back to Neverland. The history of him with his brother is an interesting point with a nice twist on the torture of Cross. This was a swashbuckling read with some great fight scenes and some bravery and fallen friends. I liked how the Neverland series twists the popular trope and we hopefully will get more of this!